The perfect back-to-school gift for a new term at Hogwarts School of Witchcraft and Wizardry! 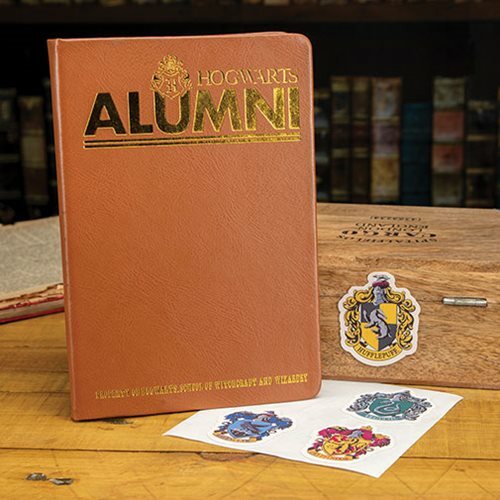 The lined notebook features a Hogwarts Alumni design and crest. This is a great stationery gift for wizards and muggles alike. 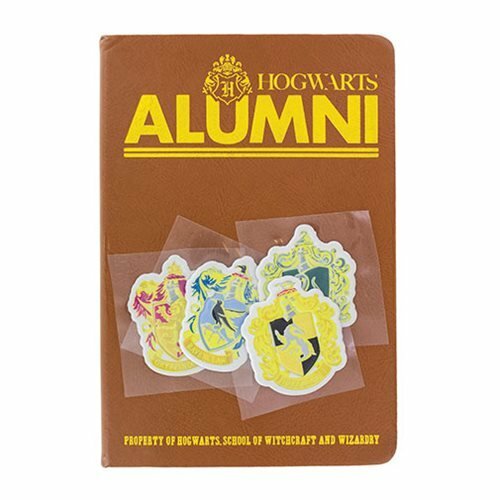 The Harry Potter Hogwarts Alumni Notebook and Sticker Set is a must have for fans of J.K. Rowling's Wizarding World!